Ever since I saw the Frank Body Coffee Scrub all over Instagram I've been curious to try it. But in all honesty, I never got around to it and I felt that it would be another one of those overhyped products that are really average. Well, not too long ago when I was in Mecca I decided to try this scrub. I went for the Coconut Coffee Scrub, there was also a peppermint, a cacao and the original. I just picked based off which scent I liked best. Because I ended up falling in love with this scrub I went back and bought the Creamy Face Scrub, and then I also went back to get the Glow Mask! 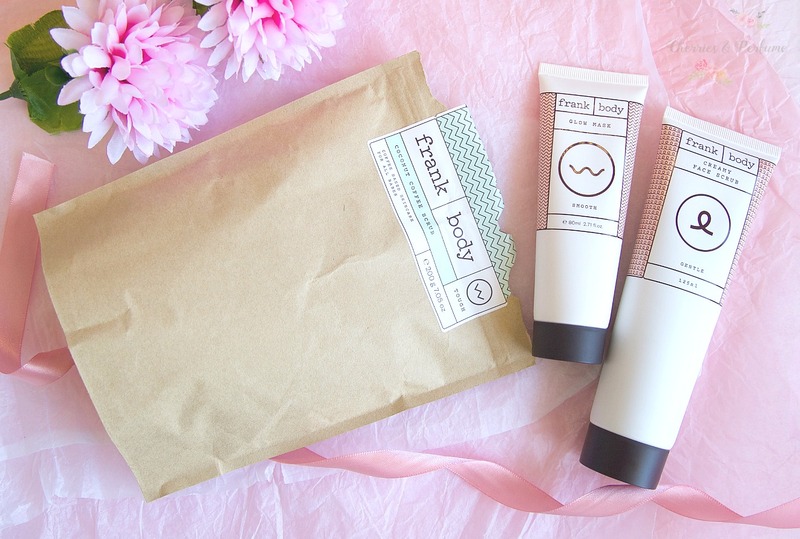 Frank Body is Australian made and owned, it's also vegan for those who like vegan products! "Turn your shower into a nudie beach with my Coconut Coffee Scrub. 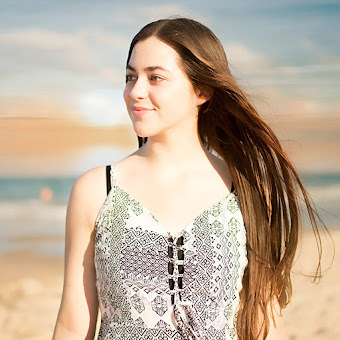 Nut-free, natural and smells just like a beach holiday - minus the sand in your pants." 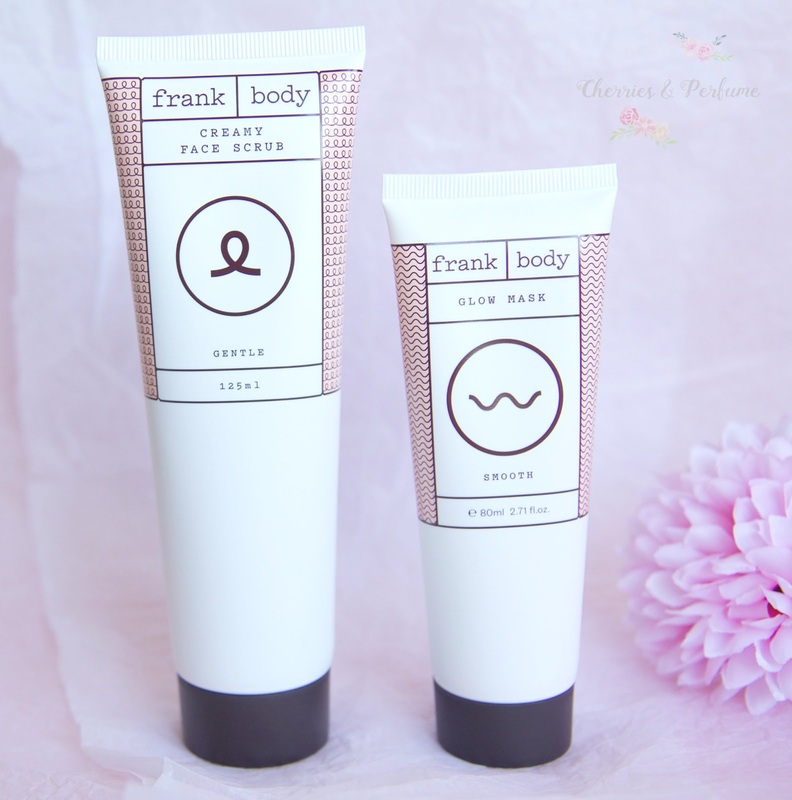 A while back the Frank Body Coffee Scrub was everywhere on Instagram, I was constantly seeing immense hype around how amazing the scrub was. Although it did interest me, I just didn't think that I needed it. 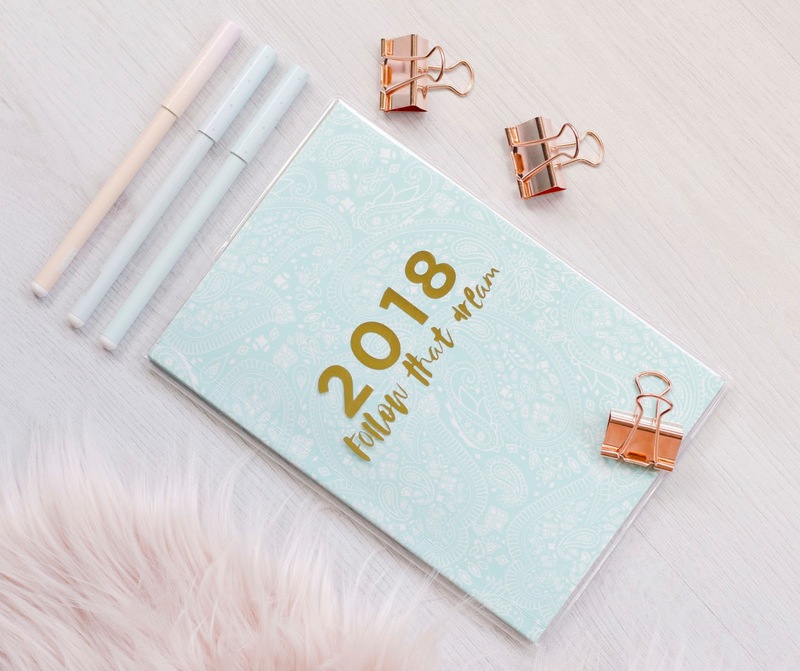 Now that I've actually tried it (the coconut version), I can most definitely say that this is one of those things I see myself repurchasing many times. Not because I feel that I will run out quickly, but because I genuinely love it. I've used this body scrub several times now and am very pleased with it. The only thing that may be an issue for some is that it can get a bit messy. For me, that's not a problem as I just rinse down the coffee grinds during my shower. Basically, I just do my normal shower routine, and after cleansing/washing my body I'll turn off the shower and grab half a handful of the scrub and just start scrubbing away. I use circular motions as I've read that helps with blood circulation. While I do this I let my conditioner sit too so that it has a good amount of time to do it's thing. Then I'll rinse everything off and feel super smooth. Also, this smells sooo good. What I did notice is that the small bumps on my upper arms were much smoother. This scrub has roasted and ground robusta coffee beans, grapeseed oil, coconut oil and jojoba beads, there's a full ingredients list on their website as well. I have noticed that my skin feels a bit plumper. Not insanely so, and I do think it's a mix of this scrub and working out. But still noticeable. "Babes just can't say 'no' to a tough guy with a soft side. Like your ex, I get your blood pumping and make you feel fresh so you always come back for more. See me twice a week to scrub away dry, dead skin and bad dates." A good face scrub is something that I was missing in my skincare routine. I do have the St. Ives Green Tea scrub but it's so gentle that I use it as a daily face wash instead (it's very nice though!). So because I did like their body scrub so much, I thought I would try something else from their range and went with this. This doesn't smell like coffee, I mean it does scent like coffee beans but when I think of a coffee smell I think of a latte. It's a creamy sort of consistency with a fair bit of grit to it. This did make me a bit nervous in case it was too harsh for my sensitive and acne prone skin. But I didn't have any sort of negative reaction, it was actually very effective at getting rid of those dry skin flakes (which I had a little bit of this dry winter). I try to use this around twice a week but have found myself using it three times a week. This has roasted and ground robusta coffee beans, white clay, reship oil, coconut, grapeseed and sweet almond oils. Again they have the full ingredients list on their website and what they claim to do. "A quick, morning mask for when you wake up with puffy, pillow face. Pop me on for 5 minutes of intense moisture that really satisfies. Glow on, I dare you." The most recent product I purchased is the 5 minute Glow Mask. I think I've now had this for just under a month, maybe a bit longer. I read that a lot of people loved it, saying it smelled like frosting but on your face. This I do agree with. I think it smells so good I'm tempted to eat it, but my younger sister didn't like the smell. Anyway, I really like using this when my skin is dehydrated (always), especially if my skin is dry and is obvious when I'm wearing makeup. The other week I applied my face makeup and everything just clung to my dry patches, so I removed it, cleansed again and used this 5-minute mask. I reapplied my makeup and it actually went on so much smoother. I like to focus on a smooth base because my skin is what I struggle with. None of these products have made me break out either. So this mask is a definite favourite! I love the sound of the Glow Mask although it all looks good to be honest. I adore their packaging! 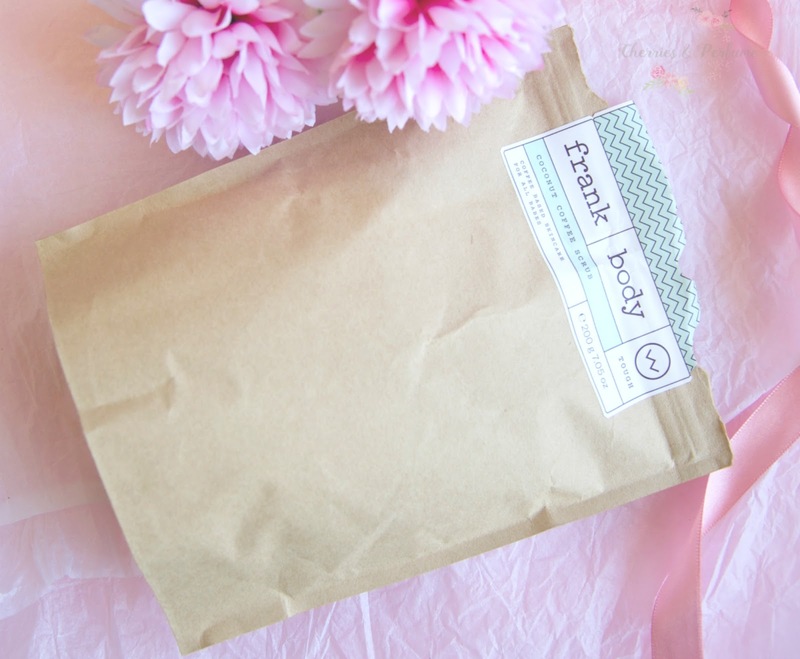 I've heard such good things about Frank body! I've been wanting to try out their coffee scrub for ages! I've never tried any stuff from this brand but I need to give it a go! Loving the packaging!